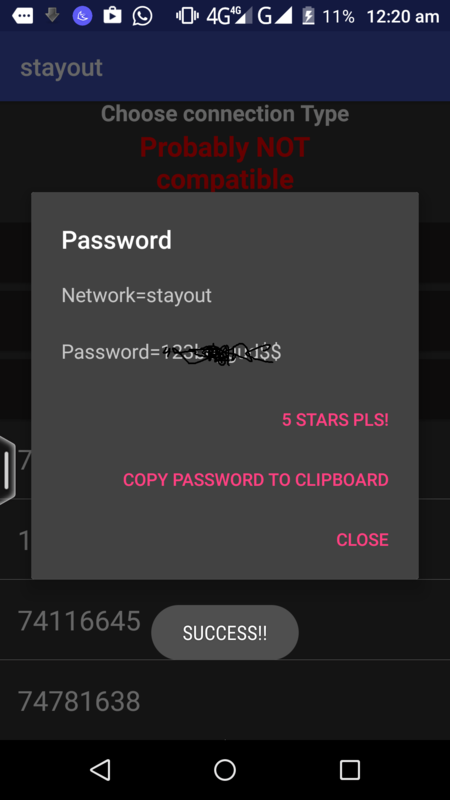 1.0.0.6 6.Soon,you will get the message of SUCCESS and click on COPY PASSWORD TO CLIPBOARD and it will connect with that wifi automatically! CONGRATS! Want a free wifi? Best ever possible method to hack wifi and anyone can do it within minutes just by this procedure! 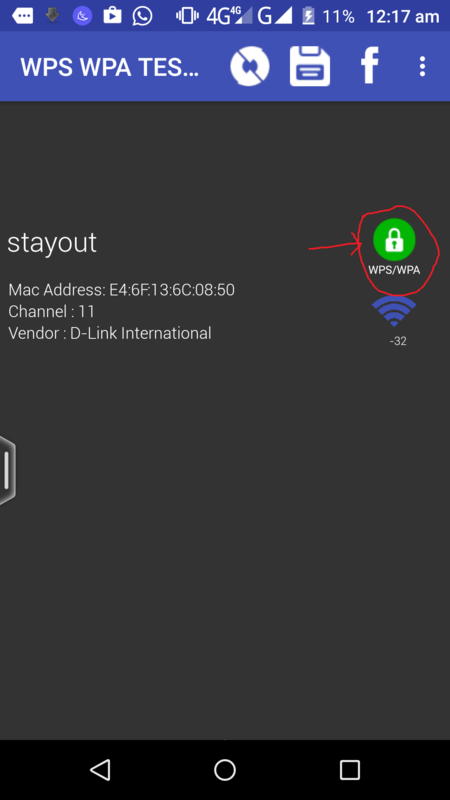 All of us want to use free internet but it is also illegal sometimes.But, I am posting this method to hack a wifi with no wrong intention,its only purpose is if you have your own broadband or wifi connection,you can use this hack wifi method to know your wifi system security level,and before starting I just want to make you assure that I am posting this with proof by myself and I am not responsible if you do not follow steps accurately or encounter any problem,So, lets start! So,first of all it’s very important to know if really we can hack all wifi then the security being created and given by the wifi and router companies is just worthless,which is of course not true,So the method I am going to tell you is the best way you can hack a wifi if its security level is low or medium,otherwise you can’t hack any wifi.So,you just need an android phone and an app,Let’s see how to crack the wifi security. 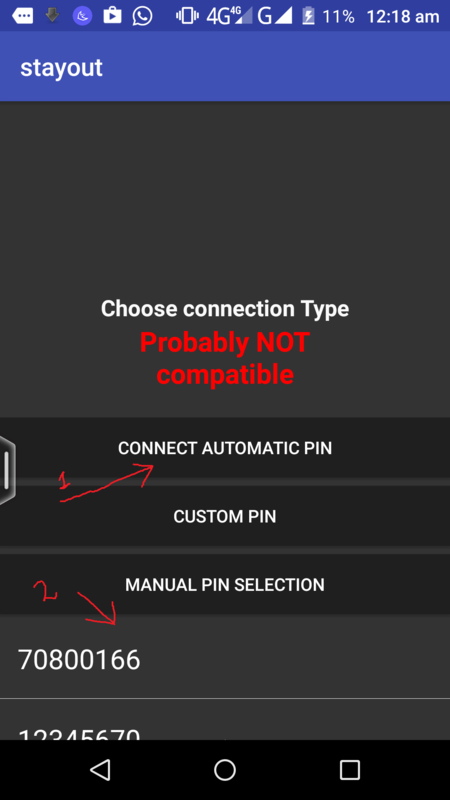 Here,click on CONNECT AUTOMATIC PIN and it will start penetrating through different self fake penetrating security codes. 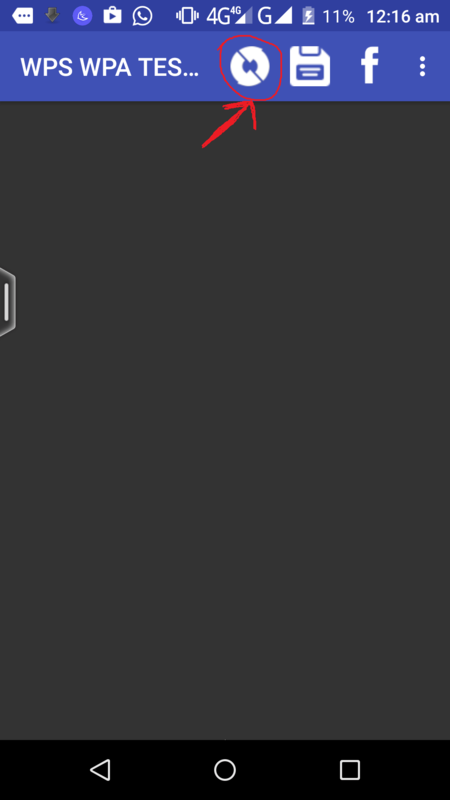 6.Soon,you will get the message of SUCCESS and click on COPY PASSWORD TO CLIPBOARD and it will connect with that wifi automatically! CONGRATS! 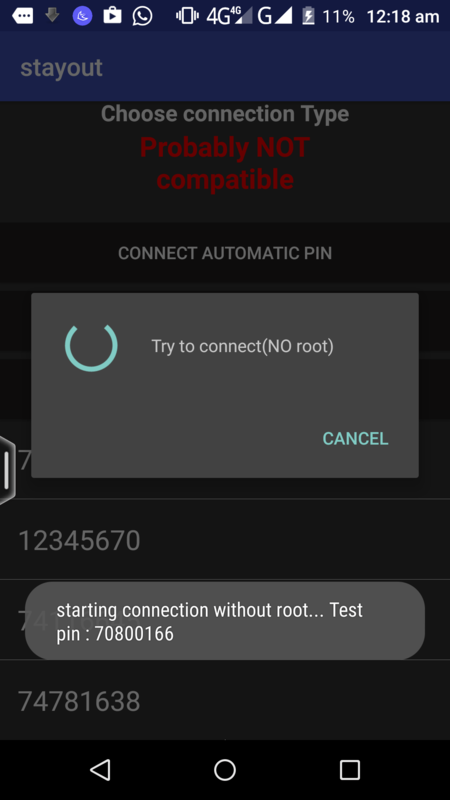 NOTE: If your device is Rooted,it will show you the password like in my case above otherwise,it will connect automatically without showing the password!